But you probably will. I probably will do some of these. But we shouldn’t. If we want to emerge in January with our sanity and self-respect intact, there are things we just should not make this holiday season. Or any other! What’s that you ask? 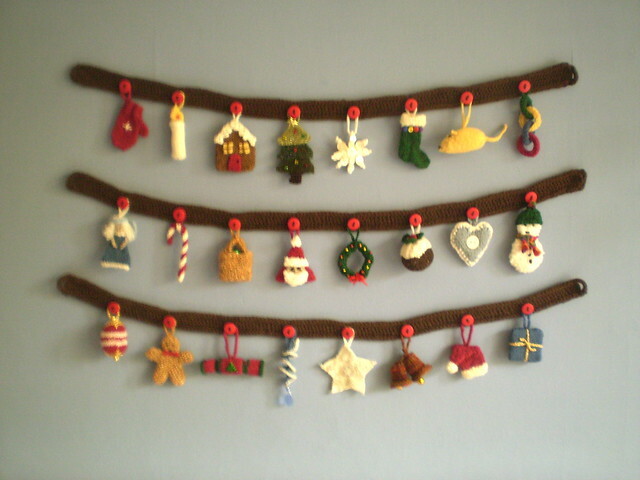 You want to know about those Christmas Wreaths in the picture above? Hmmmm. Do you promise not to make any of them? Okay then. 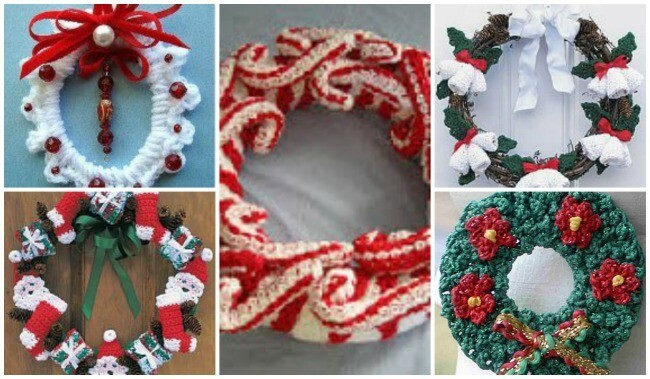 You get the free ebook with all 5 crochet Christmas Wreath patterns from allfreecrochet.com. But its just for looking at. 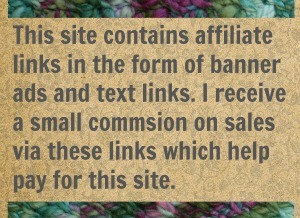 So is that other free ebook with the cool circular “granny sqaure” Christmas Tree Skirt pattern. 1. 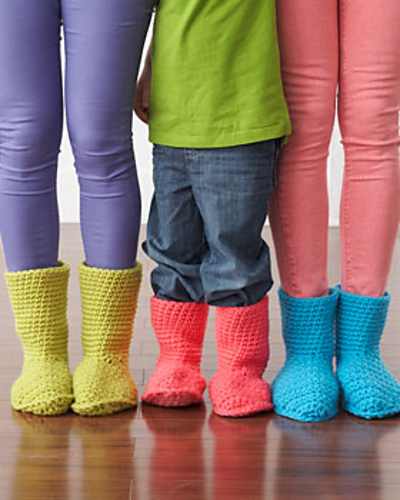 A pair of socks/slippers for everyone in the family. Oh what a lovely sounding but nearly impossible plan. Unless you started this back in February, and are 2/3 done, you are committing to making things for feet in every single spare second of your time from now until 4:37 am on Christmas morning. You want to knit on your shawl? Too bad because you have 4 inches of cuff left. You want to hang out with your friends? Well you can’t because you have to turn a heel and that requires silence, isolation, and endless re-counting. So just ignore pictures like this. And the free pattern to make them. 2. Run away from any pattern that has “advent” in the title. Advent projects require you to make 24 of something and that is just too much for any one mortal while the Christmas Crazy is going on. Trust me on this. If you start… and only make 17… you will be crushed with guilt and self-loathing. Everyone in your family will tell you that its okay and they don’t care but this will just make you feel worse. You will know in your heart of hearts that Christmas was completely ruined because you did not get the gingerbread man thingy done and the candy cane is crooked because you rushed it and the Santa hat had to be done in hot pink because you ran out of red four days ago. Don’t start. Don’t click the link. Save yourself. All those bloggers that claim they are doing this and post a finished advent do-hickey every day during the month of December are probably cheating. They probably did those back in April when you were stuffing Easter baskets and trying to survive Spring Break. And, yes, that’s one of my patterns. I’m as bad as all the others! then they will look at you funny. They might start to avoid you. They might not completely understand why you are stitching hour after hour to make something that will get pulled off and set aside approximately 45 seconds after you give it away. They might even be right about that. Go buy your family some commercially made Christmas stockings/ornaments/slippers/etc and make a shawl for yourself. With handspun yarn. In your favorite color. We could do that right? If we tried really hard we could. 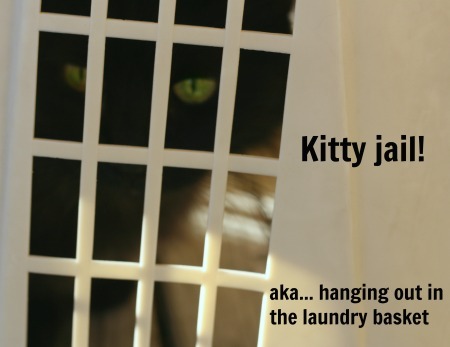 If we avoided raverly and craftsy and allfreecrochet.com and locked ourselves in our yarn closet we could do that. 42 Comments on "Things A Crafter Should Not Make This Holiday Season"
Ah yes I remember this struggle. Trying to knit cozies for 4 pint glasses and the heirloom blanket for my mom. 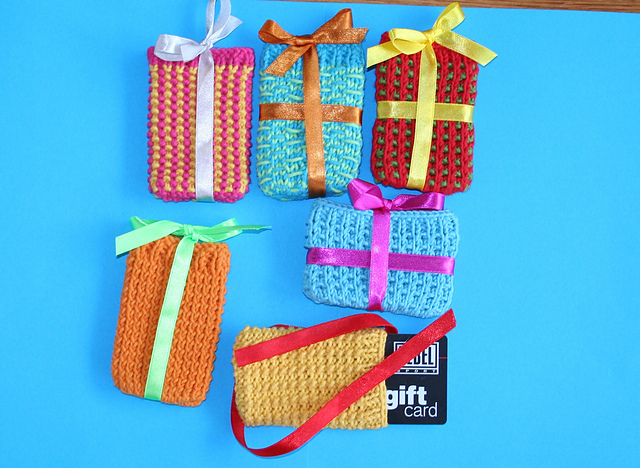 It was originally going to be 8 cozies and then I had to let them go. That’s what the holidays do. They teach us very hard lessons about just how slow of a stitcher we really are! 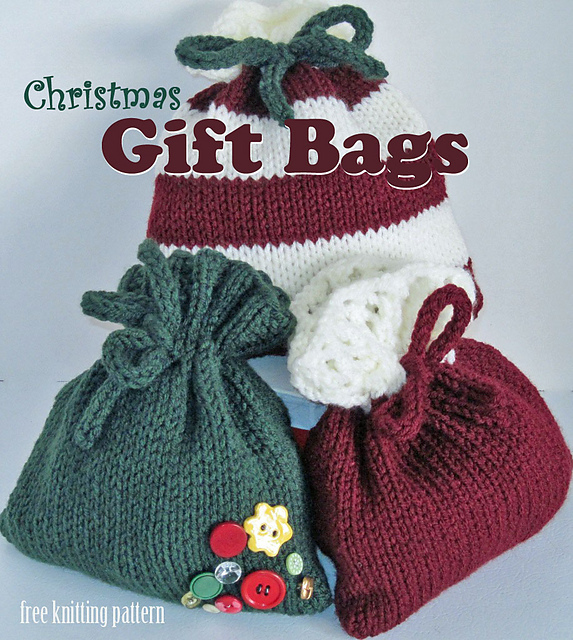 I started on a holiday project before Wal-Mart put Christmas on the shelves… (Why already? ) Still don’t have it done, and there’s more on the list. I like your ideas, Jenn… I really like your ideas. See? You sound like you need an intervention big time! Sadly don’t look to me for that. I’m having trouble not casting on a bunch of socks right this evening. Love that Rye pattern. Love, love, love this. Did I say I love this? I love this! Great! But don’t make any of it. Just look. Sigh. Just had to write this today, didn’t you? You knew I had resolved that I would buy slippers for everyone this year. 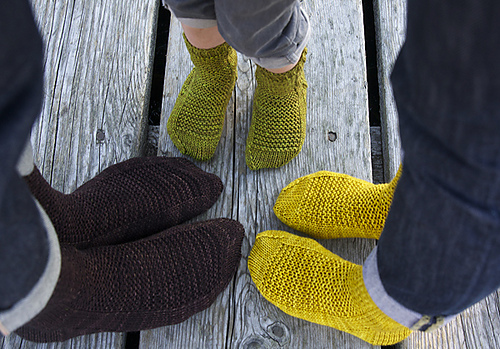 But nooooo, sweet enabling Jenn has to post a free pattern, in chunky, no less, and crochet, so they’ll go fast. 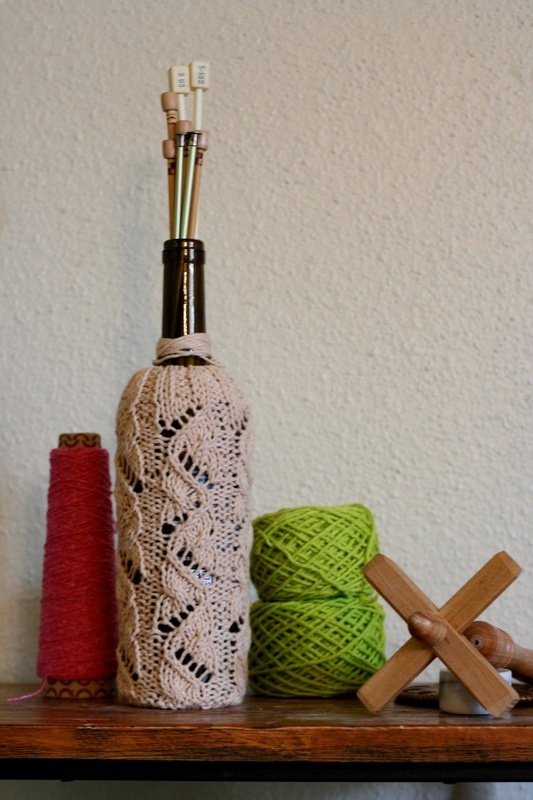 And of course the yarn comes in enough different colors that everyone can have a different color. Wasn’t the modified hexipuff blanket project enough? Sigh. Sigh. How fast can that yarn get here? You can’t. That’s what I’m saying. Don’t make any of these! Wow. that is an impressive list of stuff to-do. Better not download any more patters. Better not buy any yarn.